Present at the launch was Commissioner of Police, Allen Whylie, who stated that they are looking to attack the problem from multiple angles. “This plan aims to implement prevention, interdiction, successful prosecution of criminals and the restoration of public confidence,” Whylie told reporters. “Our priorities will be to achieve a reduction in gun-related crimes, target and dismantle criminal gangs through legislative reforms and the strengthening of the Professional Standards Branch.” He explained that in order to achieve the desired goal and anti-gang task force must be put together. It was also added that the BPD will align resources to support the strategy in their efforts to reduce the level of crime and violence in the country. The Commissioner added that fighting crime is not the sole purpose of the Department. “Crime is a societal problem and it, therefore, requires the full support of all stakeholders,” he said. “This strategy provides the framework for us to achieve our goal.” The plan details that the BPD will aggressively investigate and prosecute suspected gang leaders and their financiers. The police will use all available laws at its disposal to enforce the necessary penalties. The elimination of the proliferation of illegal guns and ammunition countrywide through the collection and analysis of intelligence is expected to play a big role in the reduction of gun-related crimes. Another aspect of the strategy will be to ensure that all guns presented for renewal of a license are test fired and the results entered into the Integrated Ballistic Information System. The strategic plan mentions that the police must be equipped with more modern legislation to carry on their job effectively. Some of the suggestions presented include amendments to existing legislation and the promulgation of new ones. An example of such a change to current Crime Control and Criminal Justice Act, Chapter 102 of the Substantive Laws of Belize, Revision Edition 2011 would be repealed and replaced with a new Anti-Gang Act. The new Act will provide law enforcement officers with the legislative authority to effectively target the gangs and their criminal activities. The initiative also called for an enactment of a ‘Witness Anonymity,’ which would allow for non-disclosure of the identities of witnesses in criminal cases. This will be followed by the enactment of yet another legislation to allow for the admission of video identification and other digital and audio evidence in judicial proceedings. During the presentation, the BPD committed to strengthening the administration and operation of the Professional Standards Branch (PSB). The plan is to deploy additional police officers to become PSB officers stationed in every district. 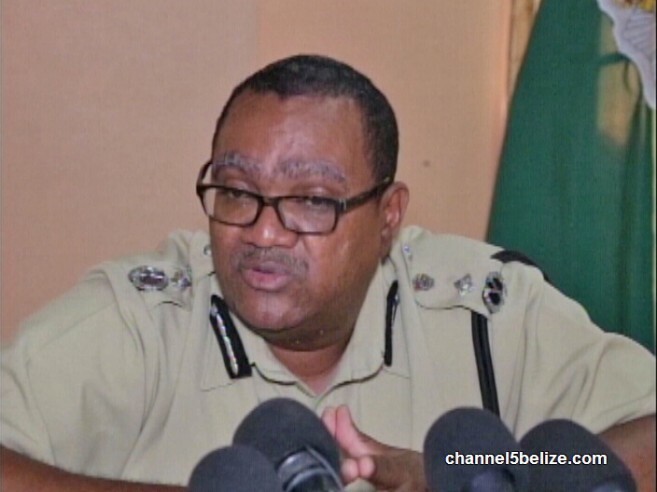 At the same time, a former Senior Police Officer will be employed and appointed by the Commissioner as a National Adjudicator for the conduct and hearing of formal disciplinary action against police officers. The PSB will also be responsible for conducting sting operations and implement a cleansing program to identify and remove corrupt police officers. 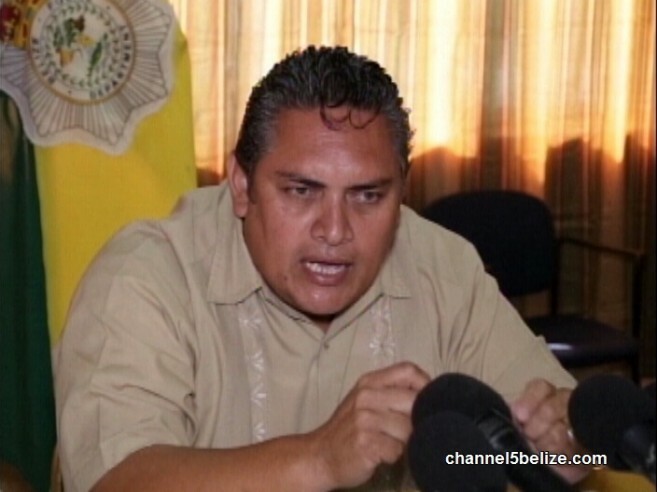 It is also expected that in Belize City the implementation of a systematic video surveillance program will prevent crimes within certain immediate areas. According to the BPD, this plan of action will also require the cooperation of everyone in the police force, this includes all units, branches, precincts, divisions, formations, and regions, to work in a collaborative and coordinated manner. Meanwhile, in San Pedro, in 2017 eight homicides were registered and included in the 100 crimes committed throughout the year on the island. Despite this number, there was a decrease of 38% in major crimes when compared to figures of 2016. The San Pedro Police Department credits such decrease to their ongoing strategy which includes boat patrols on a regular basis to ensure the waters around the island are free of illegal activities. According to island police, they maintain surveillance at all point of entries to identify criminal elements entering and exiting the island. This surveillance also helps to monitor illegal substances entering San Pedro. In addition, motorcycle patrols are in constant movement between back areas of downtown and other hot spots in an effort to deter crime.